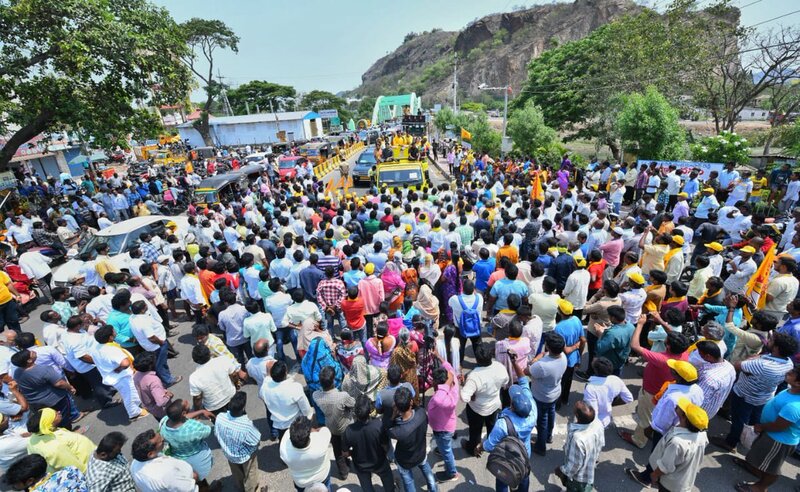 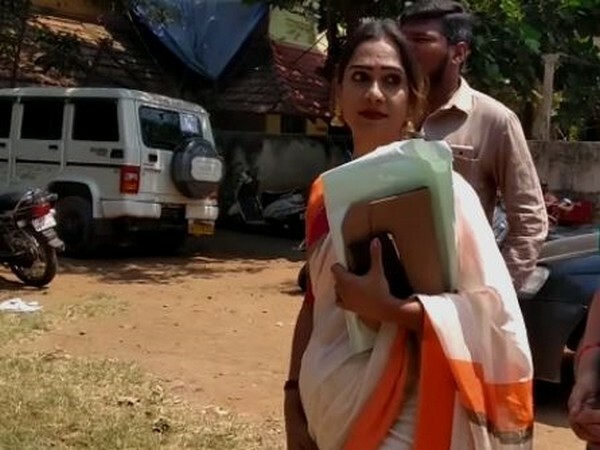 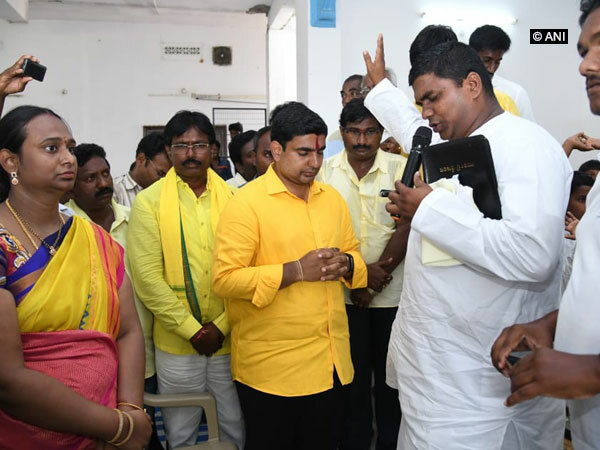 Mangalagiri (Andhra Pradesh) [India], Apr 2 (ANI): Spearheading his campaign for the upcoming Lok Sabha elections, Andhra Pradesh Information Technology (IT) minister Nara Lokesh on Tuesday reached ground zero to meet potters and handloom weavers of Mangalagiri constituency. 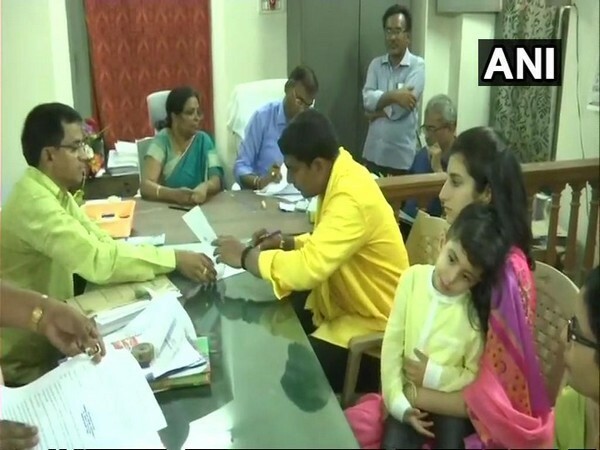 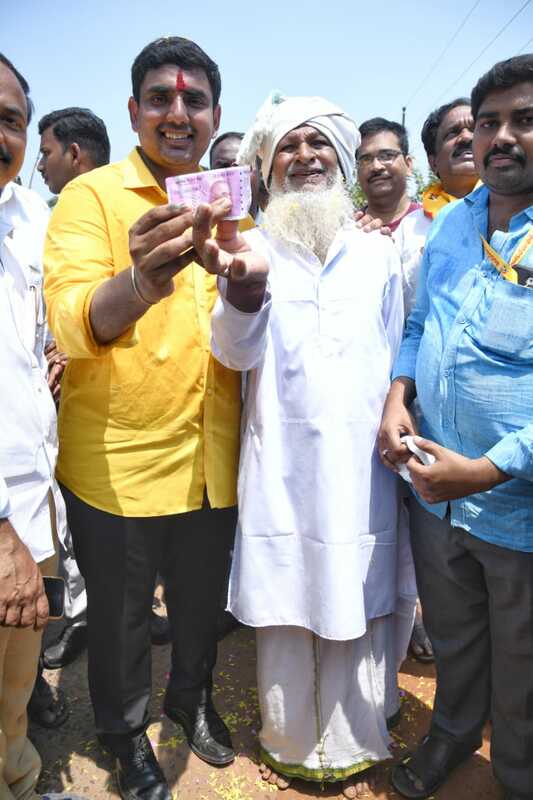 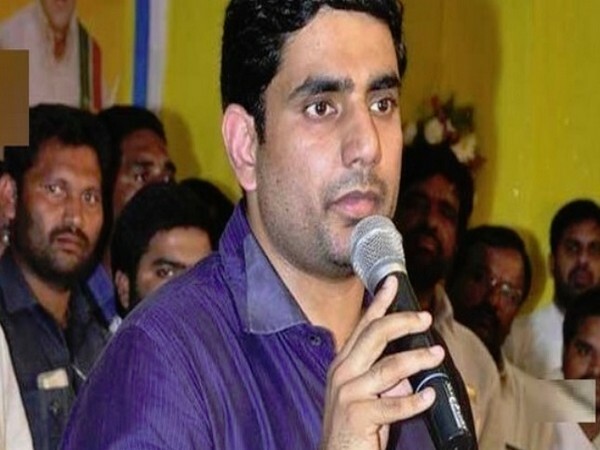 Guntur (Andhra Pradesh) [India], Mar 24 (ANI): An 80-year-old man, who gets Rs 2,000 as pension from Andhra Pradesh government, on Sunday donated the money to state IT Minister Nara Lokesh for his election campaign expenditure. 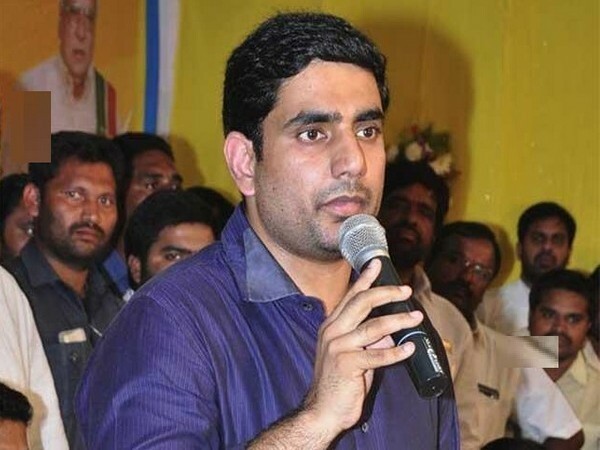 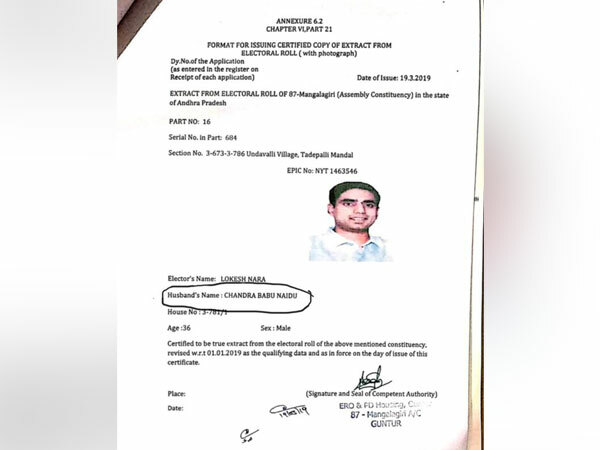 Amaravati (Andhra Pradesh) [India], Mar 23 (ANI): Andhra Pradesh IT minister and Chief Minister N Chandrababu Naidu's son Nara Lokesh on Friday filed nomination to contest from Mangalagiri constituency in Amaravati in the upcoming Lok Sabha elections.